We are a craft studio shop for all ages. Here you will learn sewing, stitching, knitting and all kind of crafts! 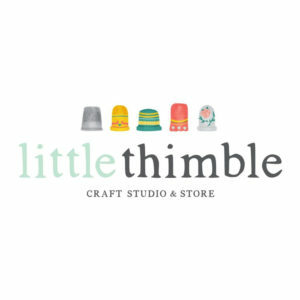 Shop gorgeous fabric, threads, embroidery, cross stitch, notions and lots of beautiful things that were carefully chosen to make every project unique. We carry lovely brands like Sajou from France, Tilda from UK, Riley Blake and much more! Come to visit us in the cute city of Celebration.